We Provide Progressive Instruction, Starting Where You Are At. 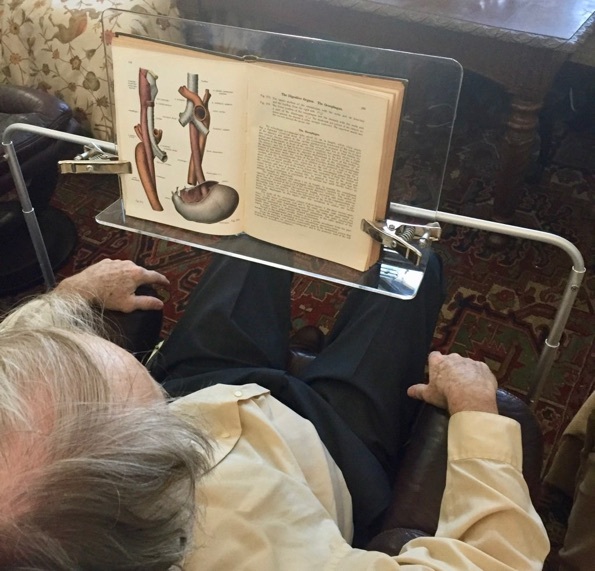 Eye-Level Book Stand with Adjustable Height 24”- 40”, Adjustable Width, Adjustable Tilt, and Adjustable Distance from Eyes. 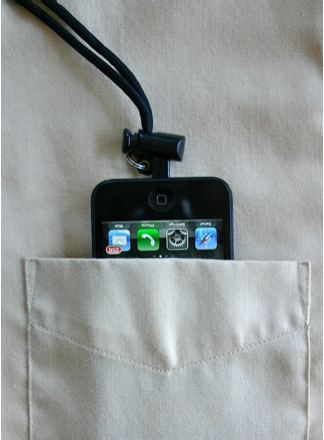 and Use Rotating & Tilting iPhone Holder 25 Separate ways. Read on Either Side with Rotating iPad Holder. 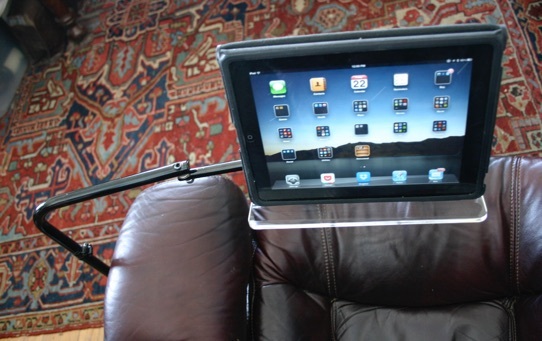 Read iPad or Tablet in Arm Chair, Sofa or Bed with iPad Floor Stand. Pick the approach below (1-4) that best helps you immediately improve your reading. Then take our free reading course. Also, get 1-on-1 instruction, as needed. Learn More about using technology for immediate reading improvement. Use the “page down” key, or equivalent to advance the text. 3. Our next approach is reading by Punctuation Interval. but individual phrases are not placed on separate lines. and with or without computer voice. and all advanced students of any age reading textbooks or other serious writing. Call us to learn how to do this. 4. Next are six examples of reading by Sentence. All parts of the sentence are read as one unit, without a hard return after each comma. Reading by Punctuation Interval or by Sentence, students are able to pause for as long as they want to think about what they have just read. They can also repeat the sound of each Sentence, or Punctuation Interval as often as desired, before advancing. 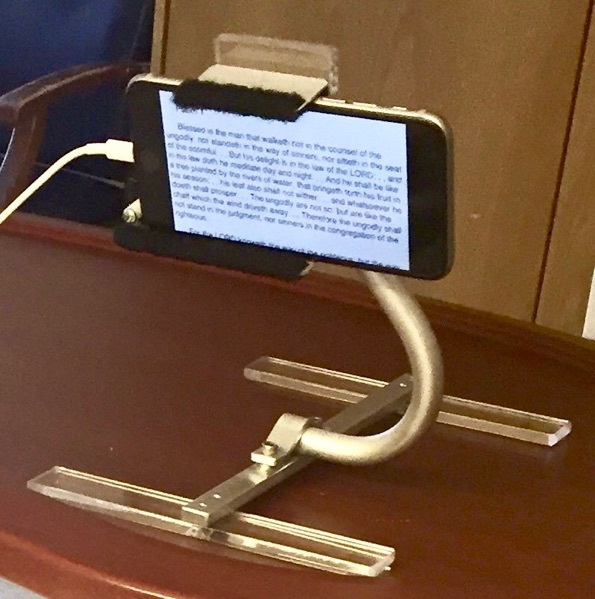 Reading with interactive, computer voice is ideal for all Average Readers in middle school, high school, and college, all advanced ESL students, advanced ADHD students, and all advanced Dyslexics. Students quickly improve their reading speed and comprehension, as they do their assigned reading with these techniques, called Proportional Reading. Average and Good Students can quickly learn how to read well at 300-500 words per minute, and above. See more examples of reading by Sentence, or by Punctuation Interval, or by Phrase. If you are serious about improving your reading, call us now for Free help getting started: 1 (978) 927-9234; or e-mail us. We can help you improve your own reading or that of your child, or relative. With a little help, most people can easily read textbooks, novels and Internet articles quickly and well, with excellent speed, concentration, comprehension, recall and enjoyment, at up to 500 words per minute and above. Read on to learn how to do this quickly and affordably with any book. Work independently on our program on your own, or have us work one-on-one with you, over the phone or Skype, anywhere in the world, as both of us look at the same text on the Internet. If you choose to work with us, we will tailor our instruction to your exact needs. We will start at just where you are at and move forward. This is the fastest way to improve. We will help you correct the 18 bad reading habits. In order to empower you and teach you transferrable skills for reading any book on your own, we will show you a new way to read any book or Internet article quickly and enjoyably, and with excellent comprehension. You can also combine these two approaches, getting help only as needed. What you will experience in our approach to reading is a new way to read. You read each sentence just ahead of the spoken sound, pausing at the commas and periods for the sound to catch up. 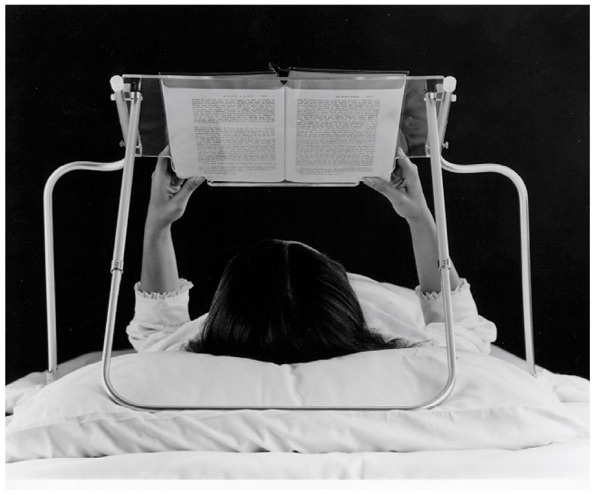 Thus, the sound acts to immediately correct any reading errors, and completely removes any reading anxiety. You adjust the speed at which the voice speaks, from normal speaking rate to over 500 words per minute. At the end of each sentence, the sound pauses automatically for as long as you wish, for you to think about what you have just read, and for as long as you want. 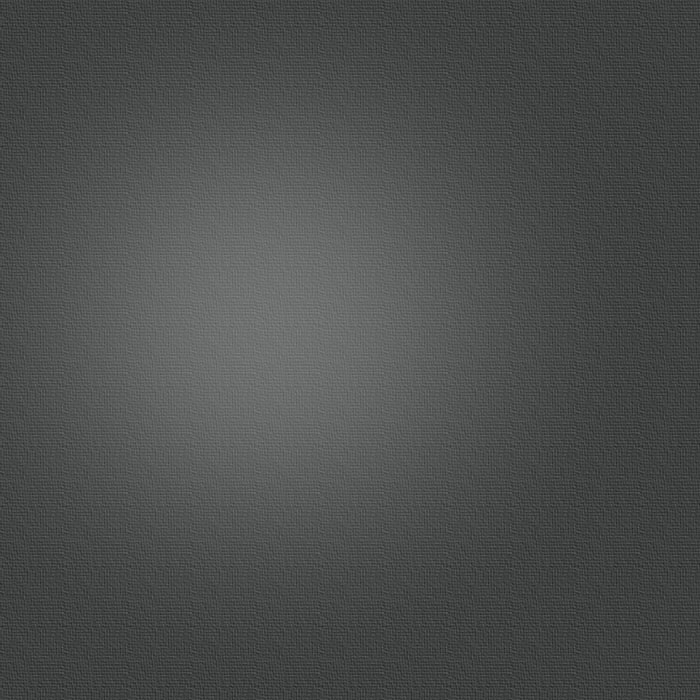 Then when you are ready, you press a single key to proceed. You can repeat any sentence as many times as you want before proceeding. You are in complete control. You proceed with full comprehension and focus at the speed your mind processes thought. We also teach you how to improve your reading with other techniques. With a little practice, you will quickly increase your speed up to 500 words per minute and above. You will start to love reading. You learn transferrable skills for reading any book, as you do your assigned reading. Do our Free Demo and go to our Free Training Manual for self-instruction. This approach is ideal for middle school, high school, college, and adult reading for all ages and skill levels. A special use of this approach is designed to help elementary students and ESL students with decoding, automaticity and fluency. They try to read any section of text out loud, before they interactively press the screen, or a keystroke, to hear it read out loud. They can repeat the sound of this section as many times as they want. 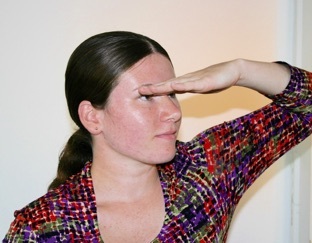 The student never leaves a section of text without reading it correctly and smoothly. Help is always available. Reading anxiety disappears. Instead of guessing and rushing ahead, students immediately start to focus on reading correctly. We teach you how to master a new type of reading. 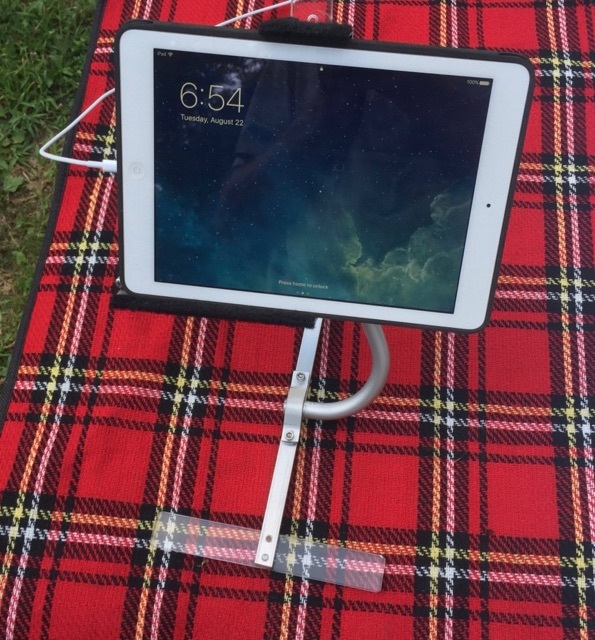 We train you in a new way to use the software that you already have on your iPad, iPhone, iPod Touch, Mac laptop, or Mac desktop computer, or on your PC (including software that you can download for free). The first part of the training teaches setup and operation of the controls for this new type of reading. 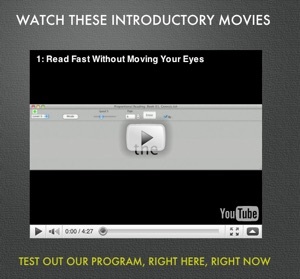 The second part of the training teaches you how to improve your reading using these controls and this new approach. You can do the two parts of instruction in whichever order you prefer. You will learn how to use this approach to read almost any article on the Internet or any textbook or novel, at the speed you think, up to and above 500 words per minute. Besides completing assigned reading, you will overcome the 18 Bad Reading Habits and develop transferrable skills for reading regular books. You will begin to love reading. You can not read well if you are in pain or discomfort. Tell your Teachers and Friends about this site.